Set in New Beijing, everything that Cinder, a cyborg, once knew starts to crumble when Prince Kai smiles at her at the market one day. From then on, she discovers who she really is but all she can think about is escaping from that evil stepmother at home. When the balance of the country is placed in Cinder’s hands, she must choose. Let’s get a few things straightened out: for some reason, I’m not much of a science fiction lover, nor do I like books with robots. Dystopian backdrops catch my eye but many fall flat after the first few pages. However, that was not the case with this novel. I LOVED this book. Seriously, I have no excuse as to why I waited this long to read it. Cinder should be on the top of your to-read list. Retellings have always caught my eye and I wasn’t sure what I was getting into except that Cinder is most obviously a retelling of Cinderella. It was so much more than that. With retellings, though, readers must be aware that the story, at most times, will be predictable. 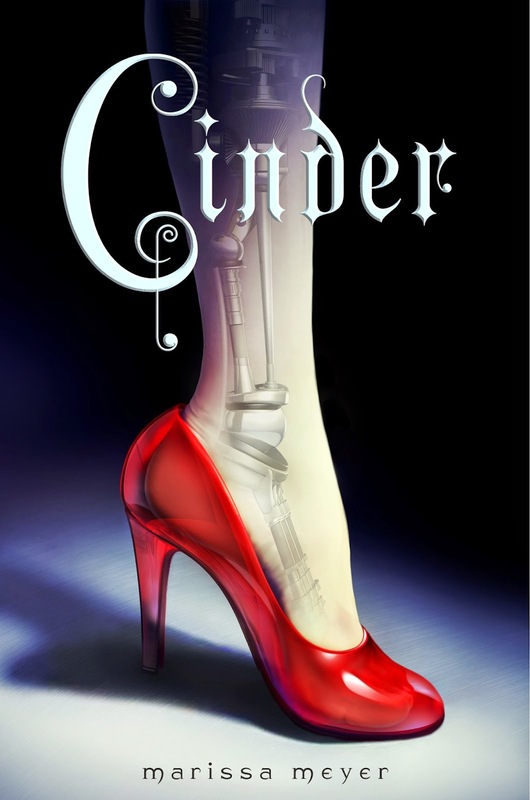 There have been several retellings of Cinderella but Cinder brings something new to the mix. In retellings, readers want to know how the author will twist the tale to make it their own but still keep the magic of the original. Marissa Meyer did just that. Meyer’s world places us in New Beijing, after World War IV. Readers get swept into her story, her world that you forget you are even reading. It was a unique experience which quickly claimed a spot on my favorite-books shelf. Not only does Meyer bring you in with the setting but her characters, even minor ones stay with you. Even after one read, I feel like I’ve known these characters all my life, like we are best friends or neighbors. Iko is one of my favorite characters. She was hilarious and sassy. But… Prince Kai was every girl’s Prince Charming. I mean, it is a retelling of Cinderella, everyone is bound to be attracted to the prince. If you think you know how Cinderella ends, think again. The ending will leave you shocked. Cliffhanger galore! Marissa Meyer wrote a great debut and continues Cinder’s story in the sequel, Scarlet(which is out now). 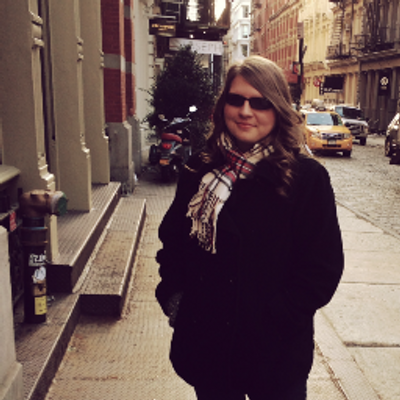 She knows how to keep readers on their toes, being swept into a fairytale filled with cyborgs, creatures from the moon, and don’t forget about the prince. I was just like you, a totally no go on robots and sci-fi but loved this series. I listened to the audiobook and it is great too.